The date of the release is July 19th, 2016, two months exactly after the season three finale. The network has also revealed the full description of the four disc set, along with the cover art, and what is to come! Take a peek! For the 100 on Earth, they have learned the hard way that in the fightfor survival there are no heroes and there are no villains – there is only the living and the dead. Join stars Isaiah Washington and Henry Ian Cusick while they fight for the human race as Warner Bros. Home Entertainment (WBHE) releases the thrilling The 100: The Complete Third Season on DVD on July 19, 2016. One of the top shows on The CW is based on the bestselling young adult book THE 100, by Kass Morgan, and has a built-in audience that is excited to see these characters come to life. 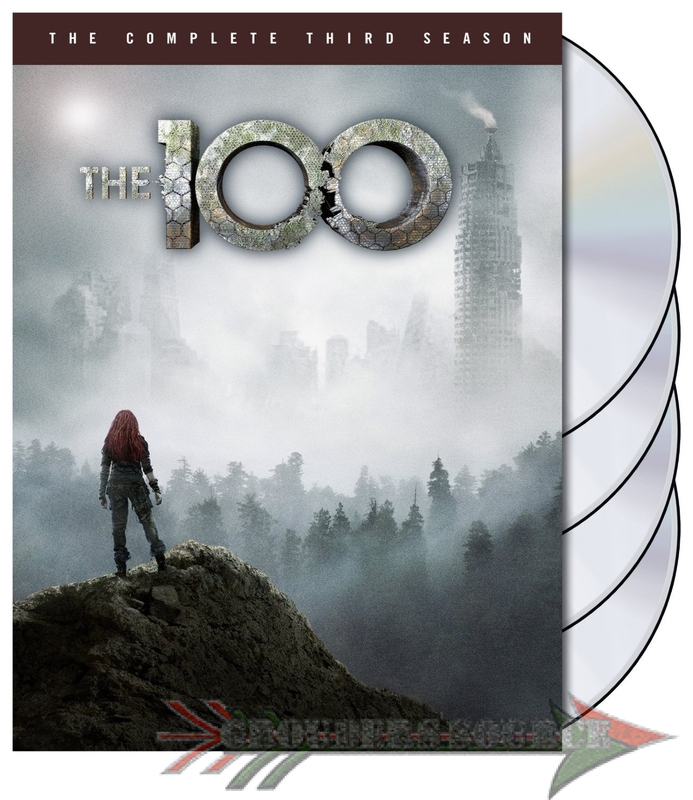 The 100: The Complete Third Season will feature all 16 episodes and is available to own on July 19, 2016 for $39.99 SRP. Due to overwhelming fan demand, The 100: The Complete Third Season also arrives July 19, 2016 on Blu-ray™ courtesy of Warner Archive. 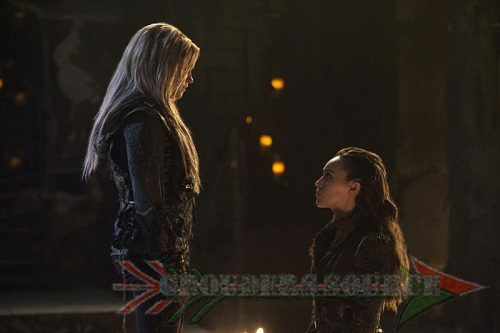 The Blu-rayTM release of The 100: The Complete Third Season includes all bonus features on the DVD version, and will be available at Amazon.com and all online retailers. The 100: The Complete Third Season returns with stars Isaiah Washington (Grey’s Anatomy), Henry Ian Cusick (Lost), Paige Turco (Person of Interest Franchise), Eliza Taylor, Thomas McDonnell (Suburgatory), Bob Morley, Devon Bostick, Marie Avgeropoulos (50/50, Percy Jackson & the Olympians: The Lightning Thief). The 100 is averaging 2.6 million viewers among P2+ households and has also been renewed for a 4th season and will return to the CW. Are you stoked about the DVD news?